Deborah is the very best restaurant menu pricing and strategist I have found anywhere. She has the unique ability to work in the deep data of a brand’s analytics and discover opportunities for improvement and success in areas previously undiscovered. Deborah’s approach is direct, easy to understand and hugely impactful. Deborah is the best of the best. I would highly recommend Dr. Barrash for consulting and expert witness services related to the restaurant industry. Dr. Barrash is smart, responsive, and creative. Before starting her own consulting firm, Deborah was Vice President, North America, Consulting Services at RMS. She has outstanding credentials including a Bachelor’s Degree from Wharton Business School at the University of Pennsylvania, a Masters Degree and PhD from The Hotel School at Cornell University and an impressive career in academia. Prior to working at RMS, she was an Associate Professor at the Harrah Hotel College at the University of Nevada, Las Vegas where she taught statistics, food & beverage cost control and doctoral research seminars. 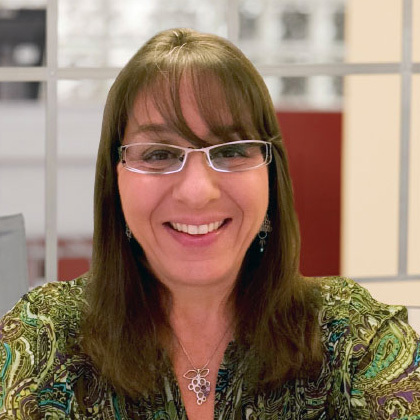 She has also published articles related to menu engineering, customer service, food safety, revenue management and coupon redemption in many trade and academic journals. Before returning to academia, she was the co-founder of Stir Crazy Café, a multi-unit casual-dining concept that won Nation’s Restaurant News’ Hot Concept in 1998. She also worked at Macaroni Grill and Chili’s, as well as in the Brinker International corporate office. Shelby Food Service — What’s the Right Price for Your Burger? We’d love to hear from you. Please fill out your information below, and we’ll get back to you as soon as possible. Copyright © 2019 — Barrash Consulting • All rights reserved.